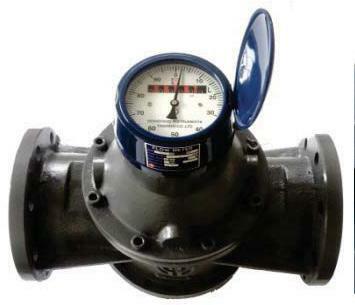 FR Roots Flow Meter are suitable for Chemical solution such as Soda, Acide, Alcohol, Salt Solution, solvent, Petroleum, LPG, Fat, Oil, Cold water, Hot water in variety industries. Display : 2 Total (1 Resettable, 1 Cumulative Flow Rate), Factory Calibration in gallons and liter. 2 User Calibrations.